Fujairah is the youngest of the seven emirates that make up the country. It is located in the central part of the Al Hajar Mountains and is situated on the coast of the Gulf of Oman. The capital of the emirate is the city of Fujairah, which strikes visitors with the beauty of its broad and spacious streets decorated with modern architectural buildings. 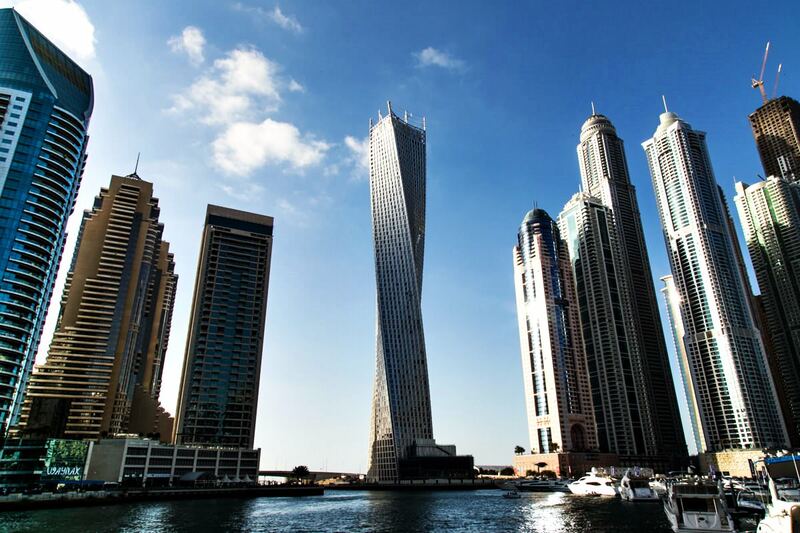 The emirate is located on the coast, making it the most beautiful and unique one in the UAE. The city is really rich in beautiful sculptures and fountains. This place is not overloaded with massive skyscrapers, making it even more comfortable for high quality rest. 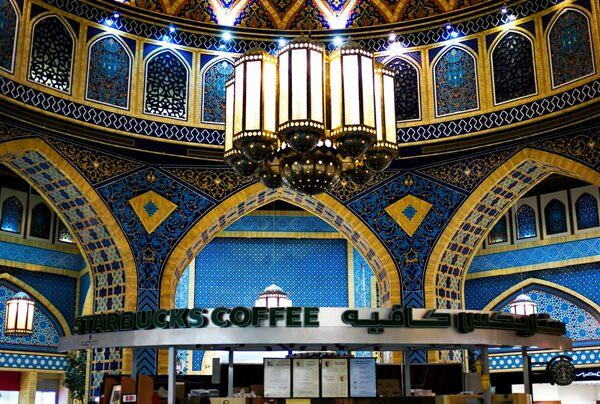 Despite the small age of the emirate, here have remained really many historical monuments. The ancient fort is surely the most famous of them. Local museums exhibit a collection of artifacts discovered by archaeologists during excavations in such areas as Bithnah and Qidfa. 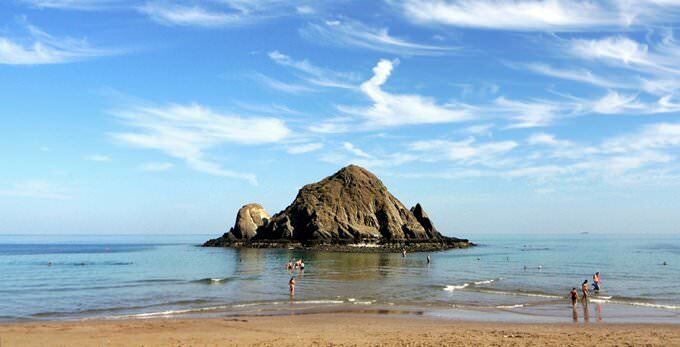 Fujairah attracts tourists with its magnificent nature, beaches and absolutely stunning mineral springs. Al-Bidiya Mosque is really worth mentioning among other historical sights. It is the oldest mosque in the United Arab Emirates and one of the oldest in the world. Though the explicit data about the time of its construction do not exist, the very first written records of the mosque were found more than 500 years ago. 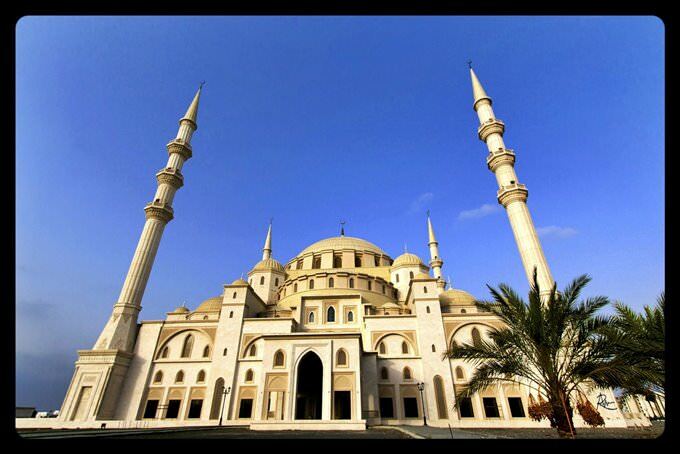 Al-Bidiya Mosque is accessible for adherents of any faith. It is a unique architectural monument. It may seem that the mosque is manually made of sand at first sight. The external cladding is rather rough. The interior design, however, is distinguished by elegance and luxury. Many original elements of decoration have survived there. Some unique nature reserves including Wadi Vuraiya Park are also presented on the territory of the sheikdom. Wadi Vuraiya Park covers about 127 sq. km. Sources of fresh water so rare for the state are located there. The main part of the park is occupied by rocky mountains. They include numerous lakes, rivers, and streams. About 300 species of plants and more than a hundred animal species live there. The ancient El Heil fort is a bright monument of colonial times. It was built by the Portuguese in 1670. Initially, the fortress stood upon a small hill. From different perspectives, it seems to be hovering in the air. The old fort is one of the few fortifications in the country, that has been kept in pristine condition. Today, almost the entire territory of the fort is open for public visits. The atmosphere of the previous years has been restored in its halls as closely as possible. A small factory that manufactures date molasses occupies its ground floor. 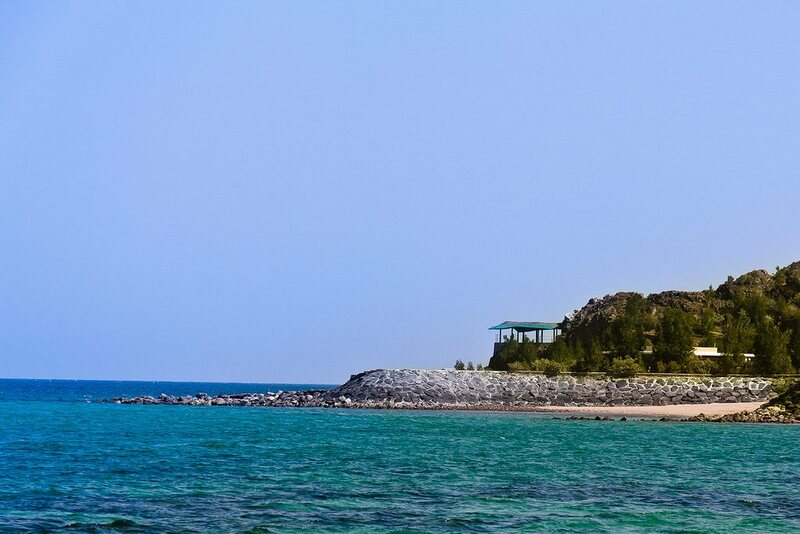 Those who prefer to stay away from crowded places, should visit the miniature coastal town of Dibba. Some important archaeological areas are found there, where traces of the Iron Age settlements have been discovered. Historical monuments of different epochs have been preserved on the territory of the town. This area is also famous for its marvelous seascapes. 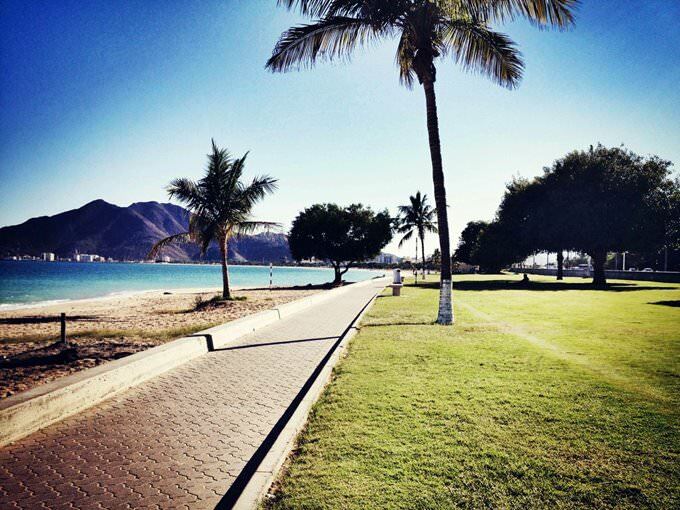 This guide to iconic landmarks and sights of Fujairah is protected by the copyright law. You can re-publish this content with mandatory attribution: direct and active hyperlink to www.orangesmile.com. Check on the map: Distance from Fujairah center - 198.1 km. Check on the map: Distance from Fujairah center - 122.2 km. Check on the map: Distance from Fujairah center - 121.5 km. All about Fujairah, United Arab Emirates - sightseeings, attractions, touristic spots, architecture, history, culture and cuisine. 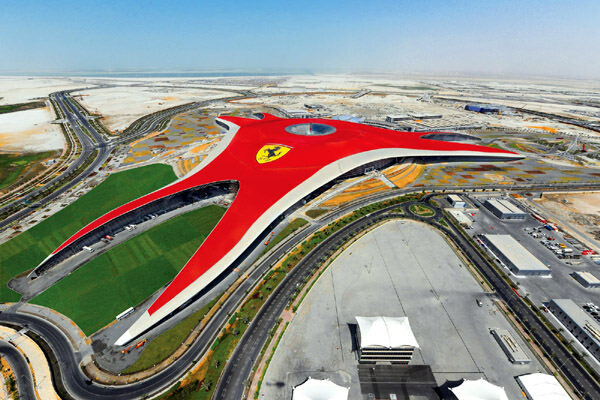 Prepare your trip together with OrangeSmile.com - find out the 'must see' things in Fujairah, which places to visit, which excursions to take, where the breathtaking views are waiting for you. Planning your trip with this travel guide will help your to get the most out of Fujairah in few days.